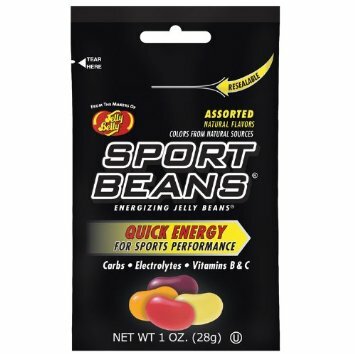 Instead of traditional candy, why not stuff your fitness buff’s stocking with Sport Beans? These specially formulated jelly beans contain carbs, electrolytes and vitamins to fuel the body through a tough workout. 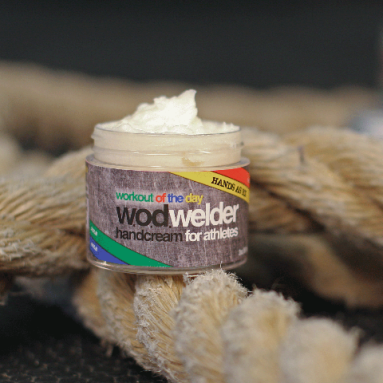 Designed specifically for athletes, this cream works to rehydrate dry hands from kettlebells, weighlifting and pull-ups, without breaking down calluses. 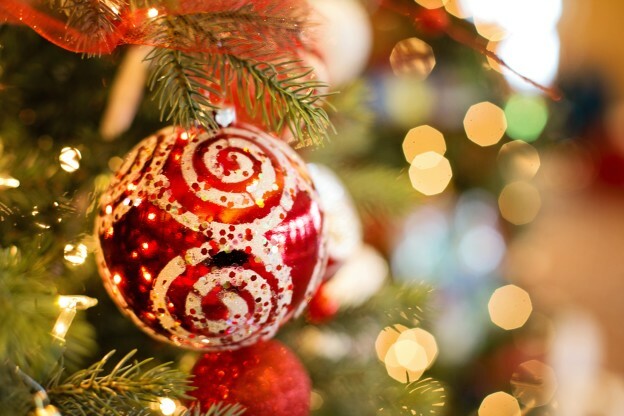 Treat your favorite yogi with this fun gift, featuring G.I. Joes performing a number of different popular yoga poses. 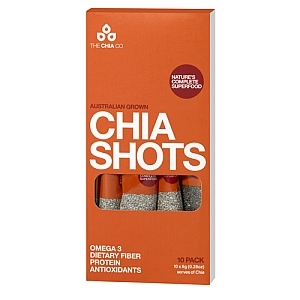 Perfectly portable, these chia seed shots make it easy to add omega-3 fatty acids, fiber, protein and antioxidants to salads, yogurt or soups. 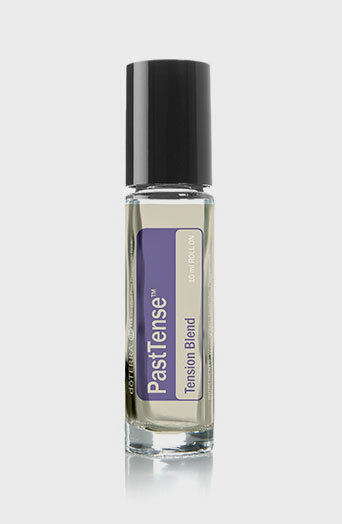 Help your giftee destress naturally with this packable roll-on, which includes Wintergreen, Lavender, Peppermint, Frankincense, Cilantro, Marjoram, Roman Chamomile, Basil, and Rosemary essential oils to help relieve tension. 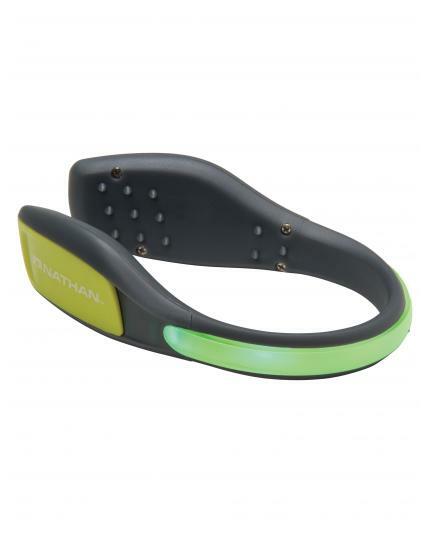 For a biker or runner, this light is the perfect must-have for the darker winter months! The light slides onto the back of your shoe and is powered by a replaceable watch battery. 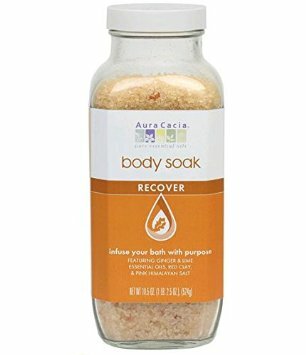 With sea salts, ginger essential oil, lime essential oil, red clay and pink Himalayan salt, this bath soak is perfect for recovering after a tough workout. 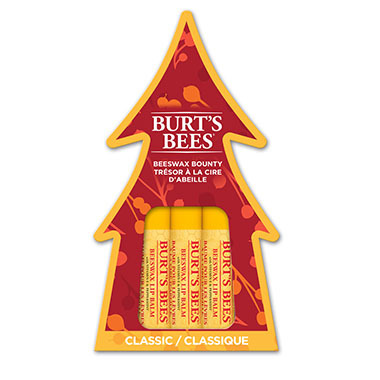 This nourishing and festive set is a natural way to keep lips moisturized and protected. 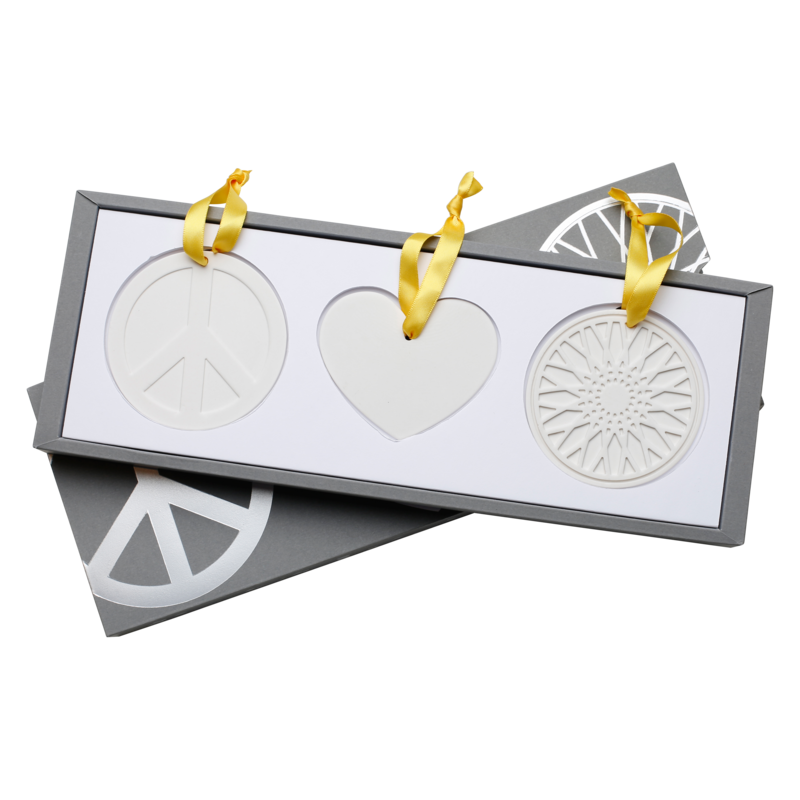 Fans of SoulCycle will love this set of beautiful and inspiring holiday ornaments! 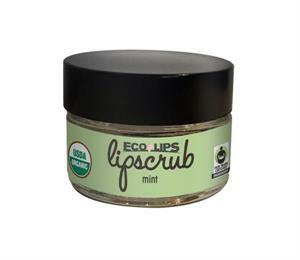 Help refresh wind-chapped lips with this organic and cruelty-free lip scrub, which is the perfect size for a stocking. 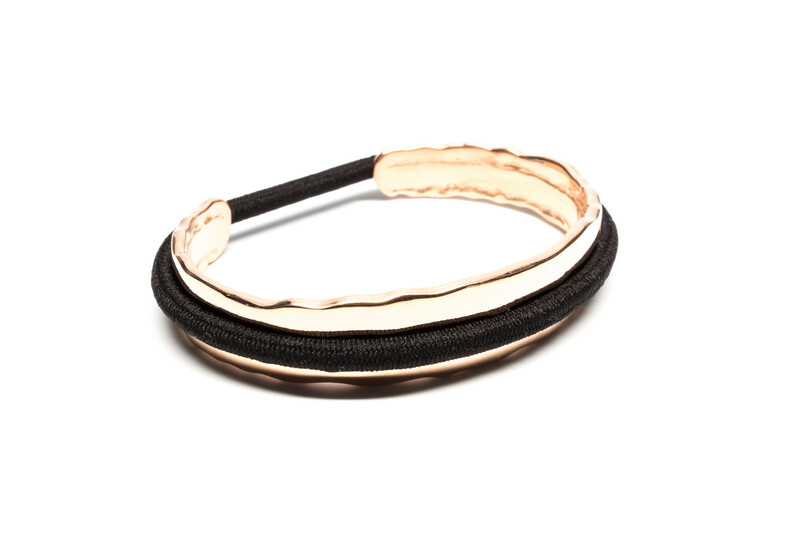 This is a must-have gift for those who are never without a hair tie on their wrist! The stainless steel bracelet makes a hair tie stylish, and also prevents indents. 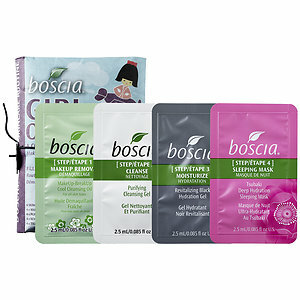 Busy babes will love this travel-friendly set, which comes with a make-up remover, cleanser, moisturizer and sleeping mask, all free of any parabens, sulphates and phalates. What’s a stocking without a little chocolate? 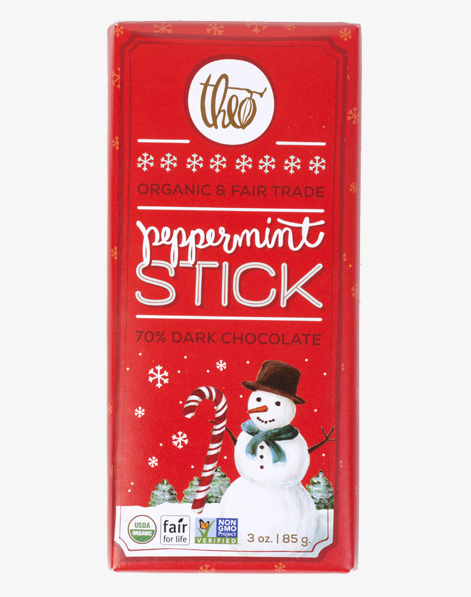 The health-conscious will love this festive 70% dark chocolate bar, which is studded with crunchy peppermint stick. 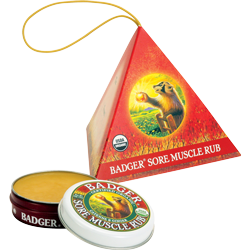 This cute ornament is filled with a natural and organic rub made with ginger and cayenne to help relieve sore muscles. 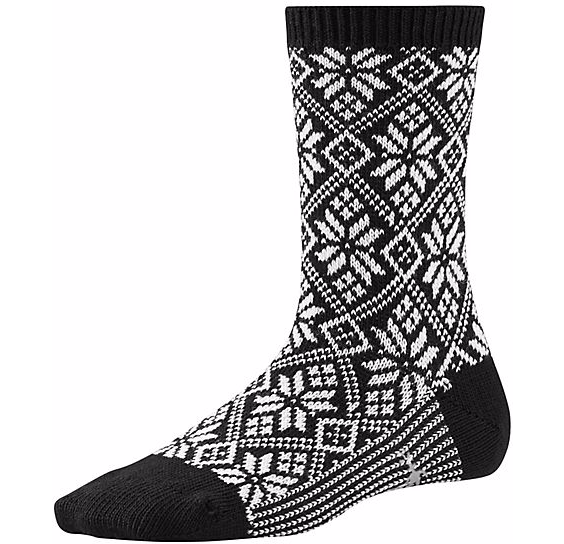 These comfy socks are made with Merino wool to keep feet cozy this holiday season.